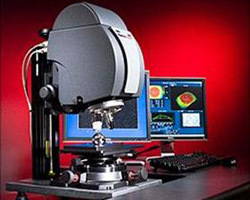 The Zygo NewView 600s is a non-contact surface profilometer that uses white light interferometry to measure surface profiles and surface roughness with sub-nanometer precision. No formal training or checkout is required. Please refer to the training documents and work with another user to become familiar with the tool. Tool use instructions from Zygo.